Five Shaolin Masters, (a.k.a. 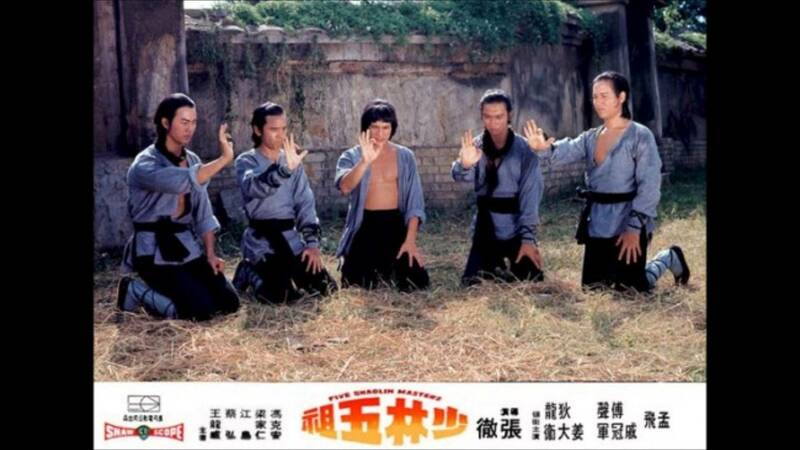 5 Shaolin Masters or 5 Masters of Death) is quite a different style of Shaw Brothers all together. For the most part the majority of the film is shot outdoors and not in an indoor set. Directed by Chang Cheh (The One-Armed Swordsman) and produced by Run Run Shaw, five Shaolin Masters has an incredible cast. The version I watched was sadly English Dubbed, was titled 5 Shaolin Masters, and credited the famous Ka-Yan Leung as Liang Chi-Jen (he has also gone as Leung Kar Yan and Bryan Leung) It’s no wonder I get so confused with these movies sometimes! Five Shaolin Masters runs at 105 minutes and breaks up fight scenes with long journey shots, training montages, and scenes of the five heroes recruiting a resistance movement. The one troupe that this movie avoided was finding/returning to a wise old master to get more training as the Shaolin Temple was destroyed by the Manchu’s they are the only members of Shaolin left. There isn’t a lot of character development in the movie, which is a shame. Hu Te-ti (David Chiang) is the leader of the five survivors and seems reluctant to make many decisions. Ma Chao-Hsing (Fu Sheng) is the immature younger member and he is given a bit more screen time and character development than the other four. The villain Chien San (the legendary Leung Kar Yan) is playing a bog standard bad guy and he isn’t given any time to act at all, which was disappointing. Wang Lung-Wei also had a bit more screen time but he just played the role of tratorist thug and no explanation behind his motives. But hey who needs motives with such an action packed movie! The action sequences are above par which comes as now surprise as the Lau brothers where the Fight Choreographers. Lau Kar Leung and his brother Lau Kar Wing have starred in, directed and choreographed some of the best films in Martial Arts Cinema history! 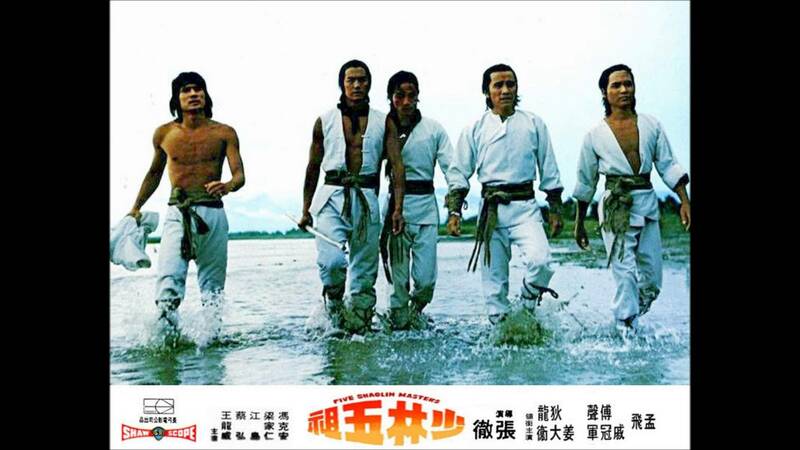 This entry was posted in Historical, Martial Arts and tagged Alexander Fu Sheng, David Chiang, Fu Sheng, Leung Kar Yan, Martial Arts, Shaw Brothers, Ti Lung. Bookmark the permalink.